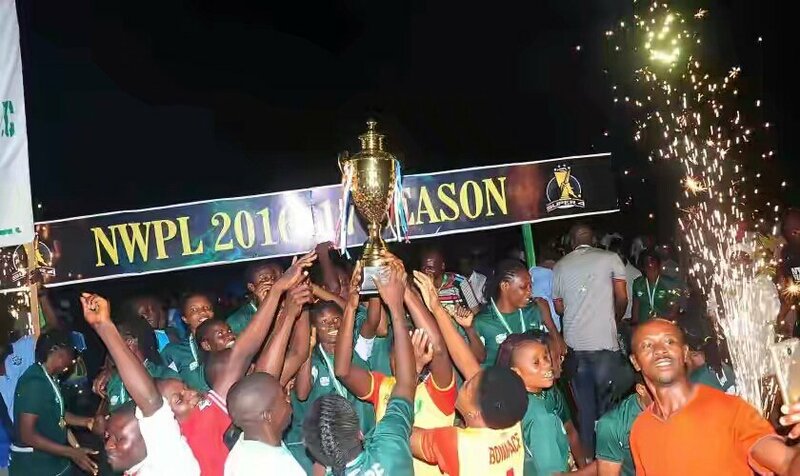 Nigeria Women Premier League (NWPL) champions Nasarawa Amazons will resume on January 20 as they step up preparations ahead of the new season (2017/18 NWPL). Players and officials are expected to resume for pre-season activities in the club’s quest to retain their league title. Nasarawa Amazons emerged champions in October 2017 after they defeated Delta Queens 1-0 in the Super Four final courtesy Amarachi Okoronkwo’s 42nd minute strike off an Imo Anam cross. The team thereafter got a handsome reward of N3.5m as prize money in addition to the trophy. Nasarawa Amazons players and officials were also reprotedly rewarded with the sum of N10m by the Nasarawa State Governor Tanko Al-Makura while their respective sign on fees amounting to N38m were also settled.